Looks like someone wants to have a jump on breaking the Kate Middleton baby news, eh, Prince Andrew? 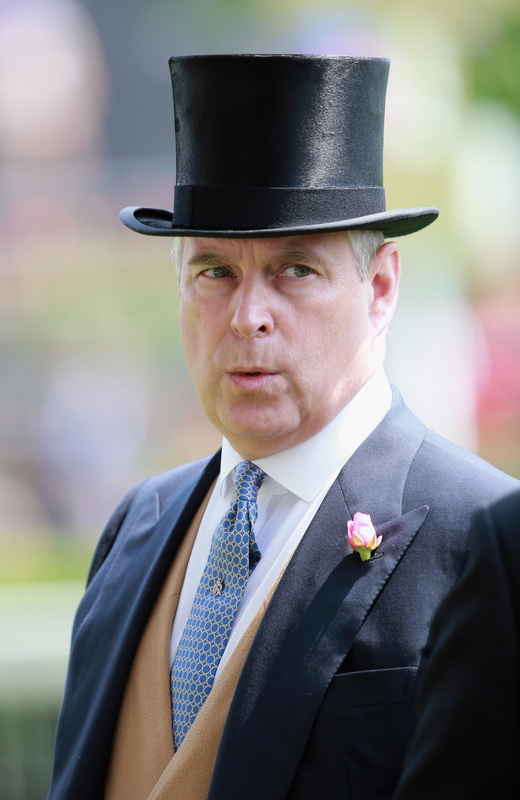 The second son of Queen Elizabeth and younger brother of Prince Charles, Prince Andrew, Duke of York, is the first British royal to join Twitter. He may be fourth in line to the throne, but dude's first in line when it comes to social media. So far, looks like Prince Andrew's all about taking it slow. His first tweet? "Welcome to my Twitter account", which he signed "AY." The BBC reports that tweets from Andrew himself will be signed as such; those coming from his staff won't have his "AY" watermark. Blown away yet? Andrew went on to share some photos of schools he's visiting. Thrilling stuff. Don't let his banal musings fool you, though -- rumor has it that his niece in-law Catherine, Duchess of Cambridge, is due to give birth on Saturday. Coincidence that Prince Andrew joined the world's largest blabbermouth platform mere days before the royal baby's expected to arrive? From the man who had enough pizazz to marry Fergie, we think not.